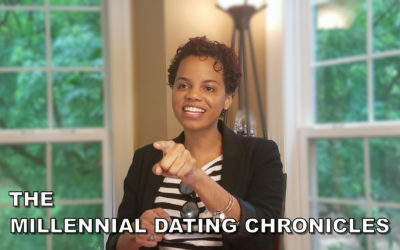 Online dating apps. Slids in the DM. Kick-backs and Meetups. 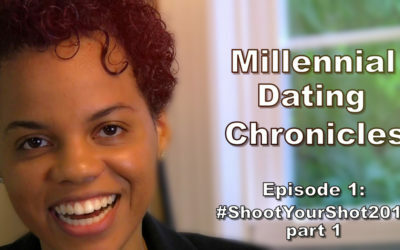 High School and college sweetheart. Office-bae. 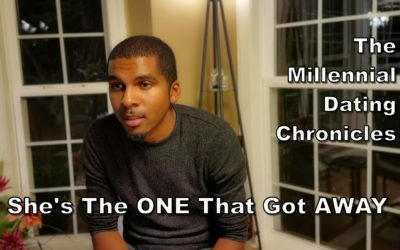 With so many ways for people to connect, we at the Millennial Dating Chronicles, for Valentine’s Day 2019, want to celebrate couples and the different ways they meet and find love. 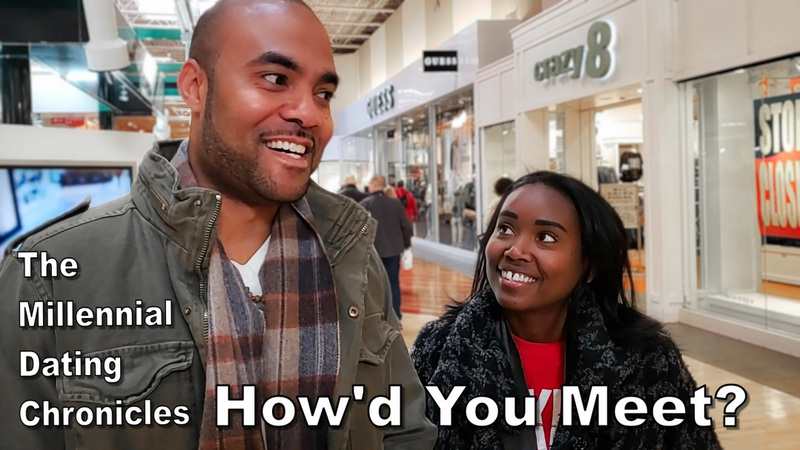 So we went to Arundel Mills Mall, in Maryland, to ask random couples, ‘How’d you meet’. The stories we go will put a smile on your face. 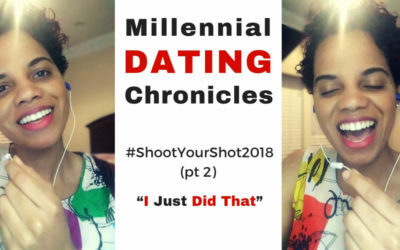 So press play and enjoy these amazing stories on this special Valentine’s Day episode of the Millennial Dating Chronicles. 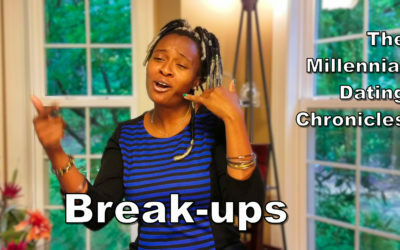 Couples…we salute you.